No on-site visits means we don’t waste your time or money. A beautiful full color design that brings your vision to life. This design will give you an idea of the layout, plant selection, pricing estimates, and overall feel of the space. A more detailed design that includes measurements, site orientation, and other notes for installation. This is what you’d give to an installer (or use yourself if you’re up for the challenge)! A thorough list of all the plants and materials needed to create your design. You can hand this off to an installers or use it yourself. No more guessing how many bags of mulch you need! 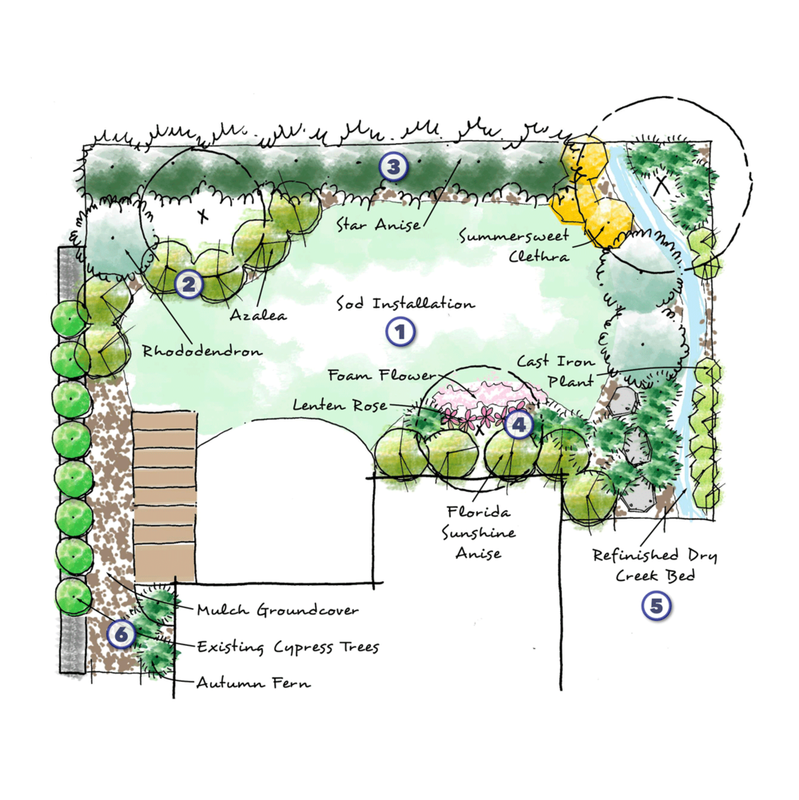 A plant-by-plant breakdown of what we’ve selected for your design. Get to know the plants we’ve chosen and how to care for them in the future. A shortlist of trusted installation specialists for your area*. 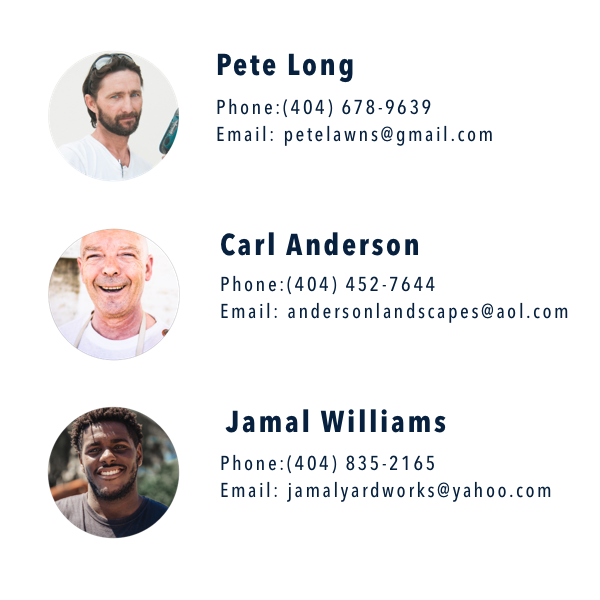 Call them with your master plan in hand and feel confident in what you’re asking for!